Did You Know About the Things Your Electric Blender Can Make? Imagine making more than just batter and smoothies from your electric blender. Most people underutilize their electric blender and only stick to the traditional forms of cooking. However, certain technologically advanced electric blenders can be utilized for cooking a plethora of food items, and are highly underrated when it comes to their use cases. For instance, the KENT Turbo Grinder and Blender comes with a heating function, and 12 presets for your innovative cooking needs. Its high-speed operation lets you grind and blend any food item. However, our favorite feature is its heating function, which allows the user to make hot beverages such as tea, soup, and soy milk. Here is a list of items that you did not know you could make from an electric blender! 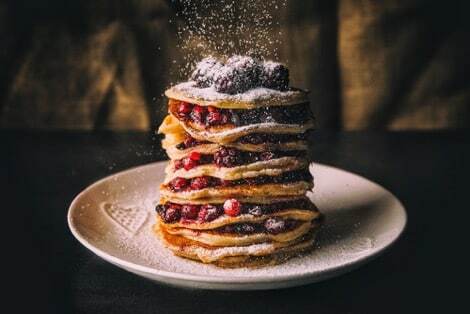 Everybody loves pancakes! Imagine banana pancakes and the best of taste with the added health benefits. They are among the healthiest breakfast options and are known for being light-weight. The batter for pancakes can be easily made using an electric blender. Just put the ingredients such as oats, banana, cinnamon, eggs, almond milk in the electric blender and blend for a smooth batter. High-speed operation of the KENT Turbo Grinder and Blender ensures that every ingredient is smoothly combined. Yes, you can make creamy soups from an electric blender! 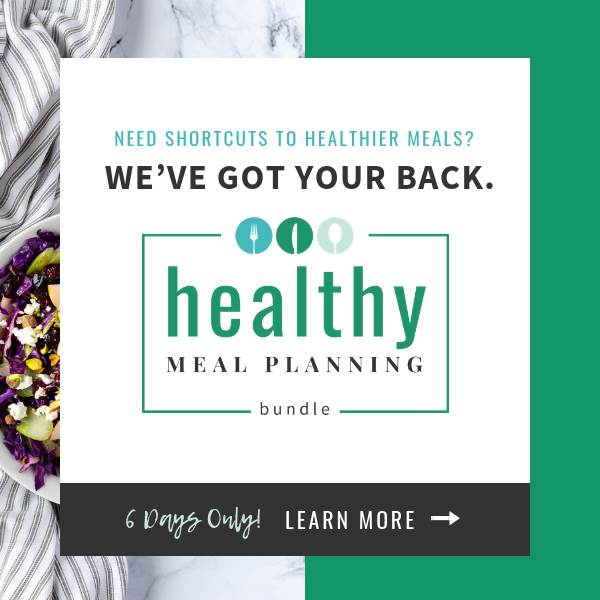 The variety of recipes you can cook may surprise you. Forget about cooking blending vegetables and cooking the batter in a separate pan. 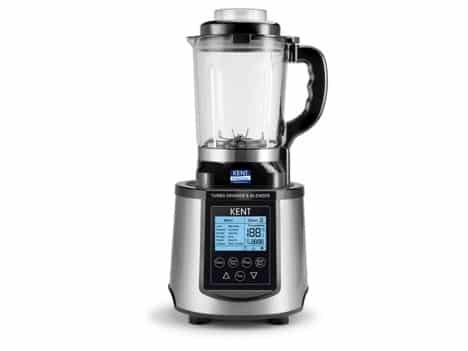 With KENT Turbo Grinder and Blender, you can blend and cook your soup in the same jar. It comes with a soup preset, and all you need to do is put in the vegetables, required water and press the ‘Soup’ button on the menu. 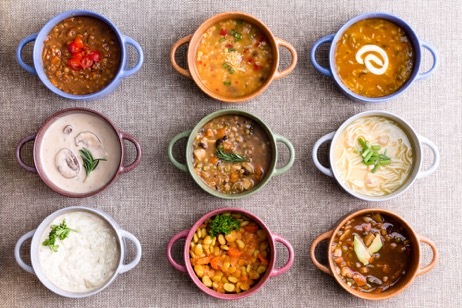 Your delicious soup is ready in straight twenty minutes. Easy, right? We know your electric blender is incapable of making ice cream. However, Turbo Grinder and Blender by KENT can make an ice cream chef in under a minute. 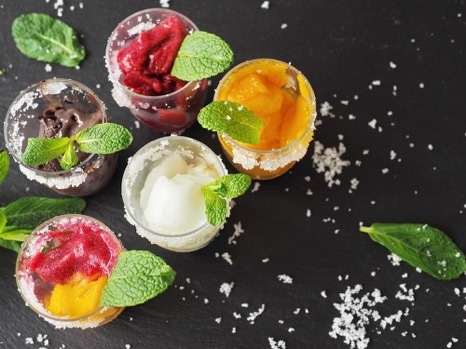 Put frozen fruit, cream and ice into the jar and press the ice cream button on the menu. With its large LCD, the user can check the current menu in operation along with the temperature. No need to buy condiments from the super store anymore! 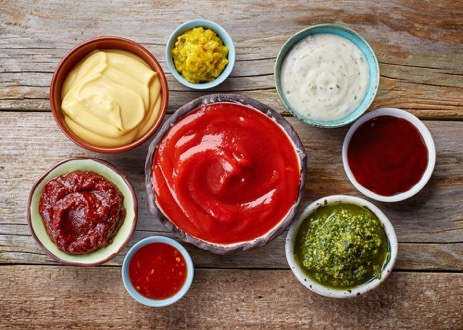 Homemade condiments such as mayonnaise or ketchup are far superior to the bottled counterparts. Making mayonnaise is easy, and all you need is four ingredients viz. Olive Oil, Eggs, Lemon Juice and Salt. Blend all the ingredients together except olive oil. Once smooth, let the oil drizzle in the mix. Similarly, condiments like tomato ketchup are easy to make with an electric blender. 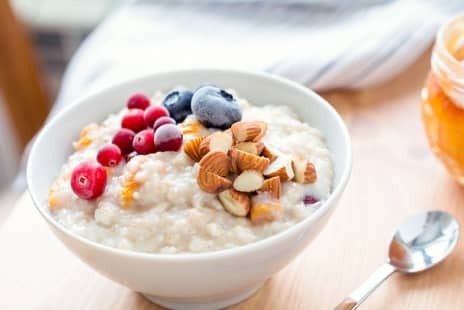 Porridge is another breakfast option for the health-conscious people. Cooking porridge with a KENT Turbo Grinder and Blender is easy. The dedicated preset menu on the appliance allows you to cook porridge within twenty minutes. Put whole grains, water, milk, sugar and select the porridge option from the menu. Soy milk is high in protein and has an adequate amount of potassium which is essential for the body. 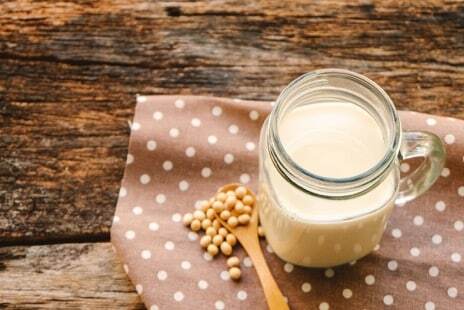 With the goodness of soybeans and milk, soy milk can be a healthy option for people who want milk full of flavors. Grind overnight soaked soybeans in the KENT Grinder and Blender. Once smooth add milk and select the Soy Milk option on the appliance to have your soy milk ready. An electric blender can be used for preparing a host of items and is a perfect cooking appliance for the modern kitchen. 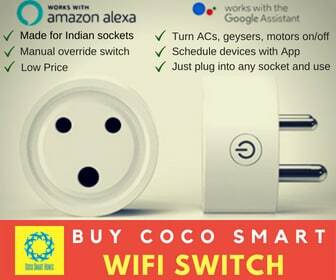 Today, people are adopting kitchen appliances that simplify their lives and add a range of options they can cook. With KENT Turbo Grinder and Blender is among the most useful kitchen appliances, and is known for its state-of-the-art features. Is this for real? A blender with a heating option! How fabulous!